Daughter, Sophia Olivia Straub, born Nov. 30 at St Elizabeth’s Boardman, to Craig and Trisha Straub of Salem. Sophia weighed 2 pounds 11 ounces and was 14 inches long. She joins a brother, Stephen, 9. Maternal grandparents are Vince and Claudia Vanek of Boardman. Paternal grandparents are Mark and Katie Straub of Hanoverton. 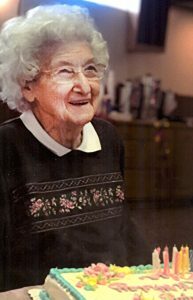 Maternal great-grandmother is Betty Vanek of Boardman.